Usually, when “atomic” is used as an adjective it means something that is propelled by atomic energy. 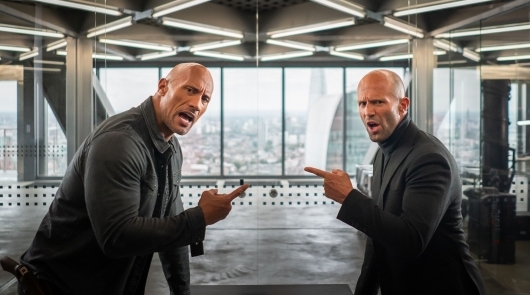 Or if you prefer to use one of Urban Dictionary’s definitions, it’s a “devastating experience of epic proportions from which nothing is salvageable.” So when you have John Wick co-director David Leitch direct Charlize Theron in Atomic Blonde, an adaptation of the famed The Coldest City graphic novel, you’d expect something to leave an impact that is befitting its title. 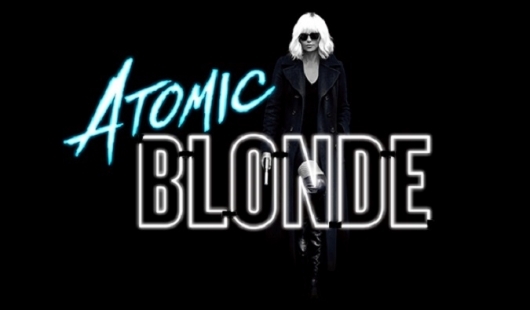 But Atomic Blonde is anything but atomic, at least from a narrative standpoint. It’s thin, has very few characters to care about, and casually shoehorns in 80s British pop songs. But if you are looking for a film with some great action and excellent framing, plus the occasional consumption of vodka, then Atomic Blonde is your kind of film. A new clip has been released for Atomic Blonde, the upcoming action flick starring Charlize Theron. 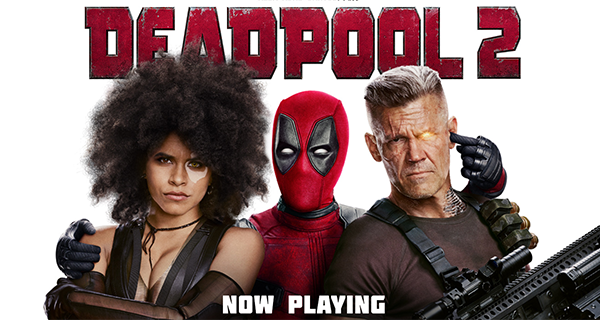 The movie is directed by David Leitch (John Wick, Deadpool 2) from a screenplay written by Kurt Johnstad (300), and also stars James McAvoy, John Goodman, Til Schweiger, Eddie Marsan, Sofia Boutella, and Toby Jones. You can read a synopsis and check out the clip below. 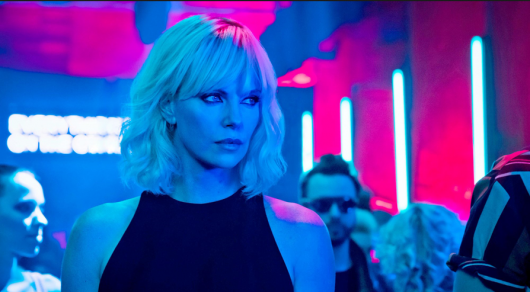 Universal has dropped the second trailer for Atomic Blonde starring Charlize Theron as Agent Lorraine Broughton, a spy who is a master in the craft of fighting, gun use, and sensuality. Watching the newest trailer, you can’t help but feel that there’s a John Wick vibe that will pulsate during the course of the film. 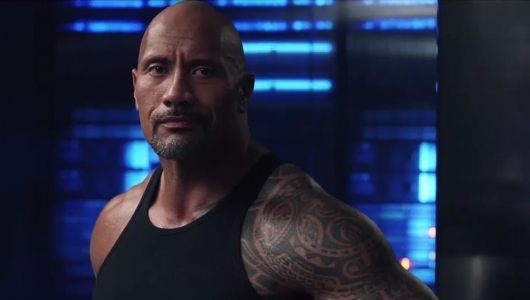 That’s because John Wick co-director David Leitch is behind the lens of this film. So you can expect to see plenty of stylized action scenes. Check out the latest trailer below.